Hybrid owners and manufacturers received a small boost this week as the Government's Transport Czar revealed that they will not be banned by the same legislation which will kill off petrol and diesel cars. The UK Government has promised to ban traditional petrol and diesel cars by 2040, but in a statement which is sure to please the motoring industry, hybrids will be exempt. The Road to Zero strategy is aimed at reducing emissions to zero in 22 years time, with a push on car pollution, and the Department for Transport confirmed additional legislation which is expected to require 50% of new cars to ultra-low emission by 2030. This softly softly approach has been criticised by some as a watering down of an already lightweight target, but Grayling has refuted the claims. 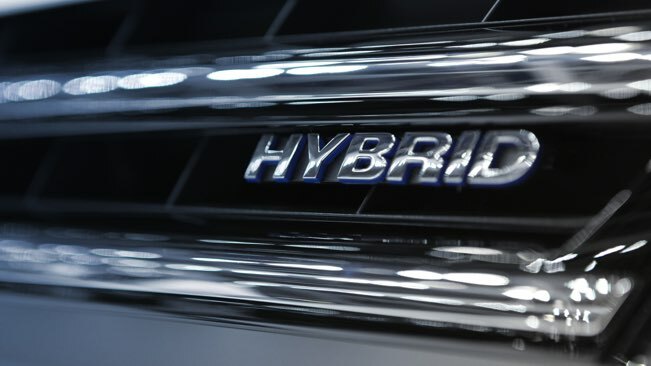 Want to find out more about hybrid technology? Speak to a MotorDepot advisor online today about the options available.